The SAP Test Drive program provides customers with the ability to quickly and easily deploy and explore the value and benefits of using SAP software on the Amazon Web Services (AWS) cloud. Test Drives are developed by AWS partners and are free of charge for educational and demonstration purposes. Each Test Drive includes up to 5 hours of complimentary AWS server time for you to evaluate live enterprise solution stacks. Feel free to experiment and explore Test Drives for SAP as well as other solutions. To begin, visit the SAP on AWS Test Drive page. 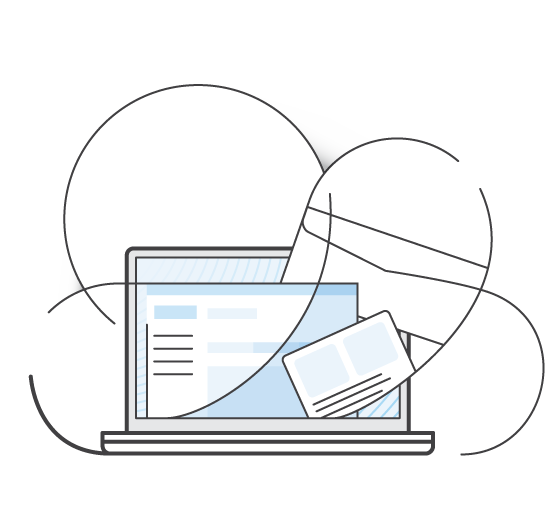 SAP offers free trials and developer editions of some of their most popular solutions on the AWS cloud. SAP provides free licenses for the different SAP solutions, and users pay only for the underlying AWS infrastructure they utilize. To see the list of currently available trial and developer editions from SAP on AWS, see SAP Community Network. openSAP provides enterprise MOOCs (Massive Open Online Courses) for SAP professionals and users, including developers, business decision makers, consultants, and administrators. openSAP courses provide a classroom experience in a flexible, convenient online format, and let you connect with an online community of other learners and SAP experts.